In a publication on OS upgrade by Canadian phone company Rogers Wireless, Samsung Galaxy S6 and Galaxy S6 Edge are expected to receive an Android 5.1 OS update during the month of June. Though the time of release is expected to be in June, it is subjected to change. The rogers wireless reports that, one of its top priorities is to try to keep the said release dates unchanged. 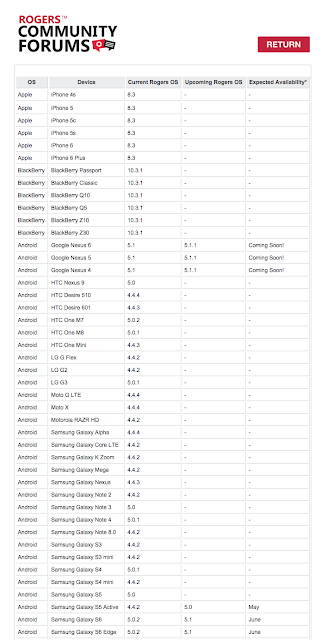 the reports reads "sometimes, things change beyond our control so all dates listed are subject to change.” this is to say that the Android 5.1 update is highly expected to come before June ends but there might be some changes in dates due to uncertainties beyond control. The announcement of any OS updates there is some level of expectations users look out for. what makes users anxious in any OS updates are in no doubt the new feature it is carrying. bellow are a list of expected features. Guest Mode feature. Guest Mode lets someone else use your smartphone, but they will not be granted access to your photos and personal data. Notifications feature that will let you swipe up to minimize incoming messages. Included in the update are a number of Bag Fixes. Samsung released the Galaxy S6 and Galaxy S6 Edge shortly after the announcement at the Mobile World Congress in March 2015. The Galaxy S6 and S6 Edge smartphones ship with Android 5.0 Lollipop out of the box. 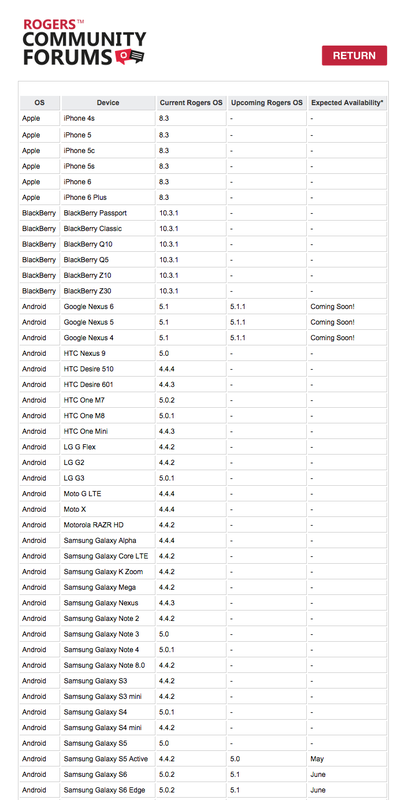 The Android 5.1 update will be pushed out to users in phases depending on the carrier and region. When you receive the update, a system update notification should appear in the notifications bar. You can also manually check if you have a software update available by performing the following steps; Settings >> About device >> Software updates.